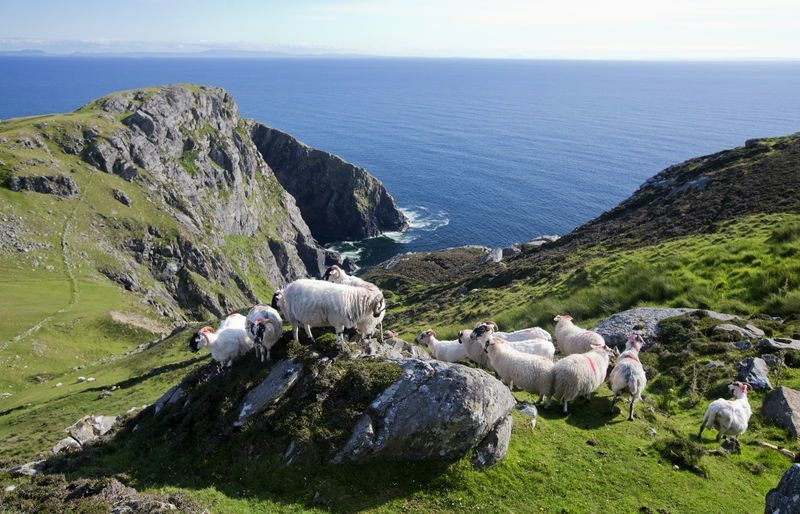 Want to explore Ireland’s rugged western coastline? 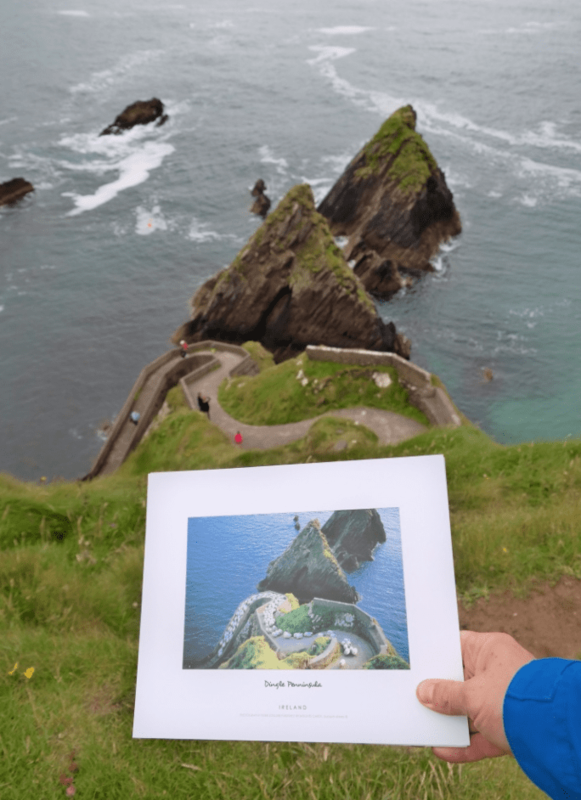 Well, that is exactly what you will get with our breathtaking 10 day journey through the most spectacular landscapes of Ireland’s wild Atlantic coastline. Jump aboard an adventure of a lifetime as we explore the ecological wonders of the Emerald Isle and learn about Ireland’s fascinating history. We will take you off the beaten track to experience magical landscapes, spectacular adventure experiences, meet the vibrant people of Ireland and unearthing our unique Gaelic culture. Our journey commences in Dublin and brings us from the wild Atlantic setting of Cork in the south to the magnificent coastal town of Westport in the west of Ireland. 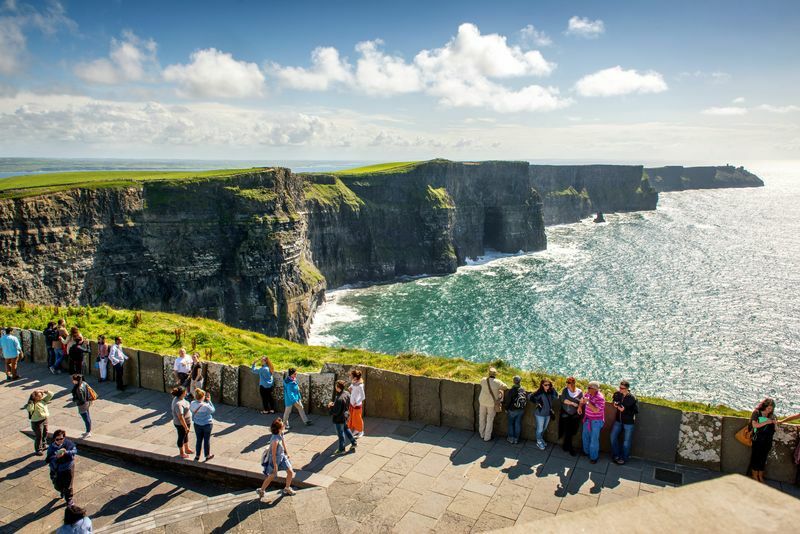 Discover the sheer magnificence of Ireland’s wild coastline from spectacular peninsulas, golden beaches to colorful villages and towns. Experience adventures such as kayaking on the lakes of Killarney, hiking to the edge of Europe on our discovery of the Ring of Kerry and Dingle, exploring the Cliffs of Moher and the moon like surroundings of the wild Burren on this wondrous discovery of Ireland’s Wild Atlantic Way. With Wild N Happy, you will not just sit on a bus, you will get to truly experience Ireland. Departing at 9 AM from The Ashling Hotel, Parkgate Street, Arran Quay, Dublin 8. After a bite to eat in Killarney, you have the opportunity to explore Ross Island or take a mesmerizing kayak tour on the Lakes of Killarney that journeys around this unique setting, where you can kayak through limestone caves and journey around an incredible 15th Century castle. 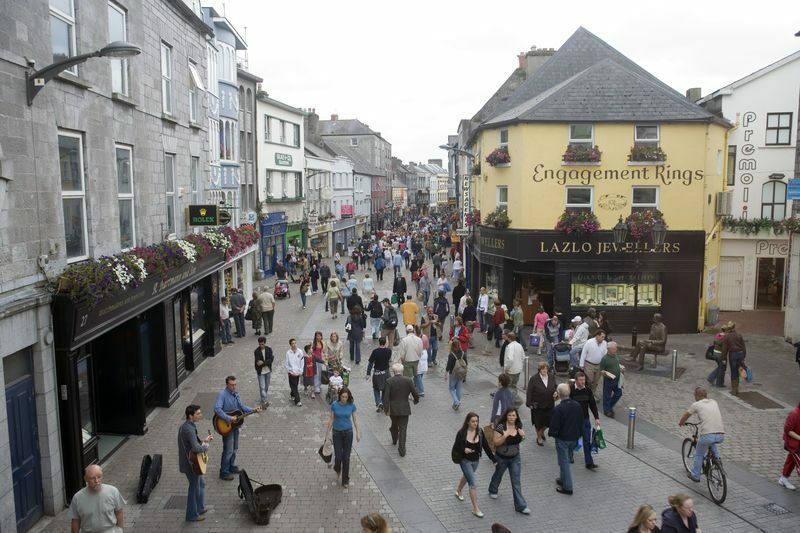 Take the opportunity to soak in Galway’s vibrant bustling streets and quaint cafes offer you a relaxing atmosphere to rejuvenate your batteries before our next Wild Atlantic adventures. You have the day to either relax, explore or take an adventure in picturesque Westport. It is famous for Croagh Patrick, Ireland’s holiest mountain and Clew Bay, which has an island for everyday of the year. Westport is rich in historical areas of interest and a great traditional music scene. Be sure to experience it!! This magnificent Stone Age (Neolithic) monument is the jewel in the crown of Ireland’s Ancient East and was constructed about 5,200 years ago (3,200 B.C.) which makes it older than Stonehenge and the Great Pyramids of Giza. 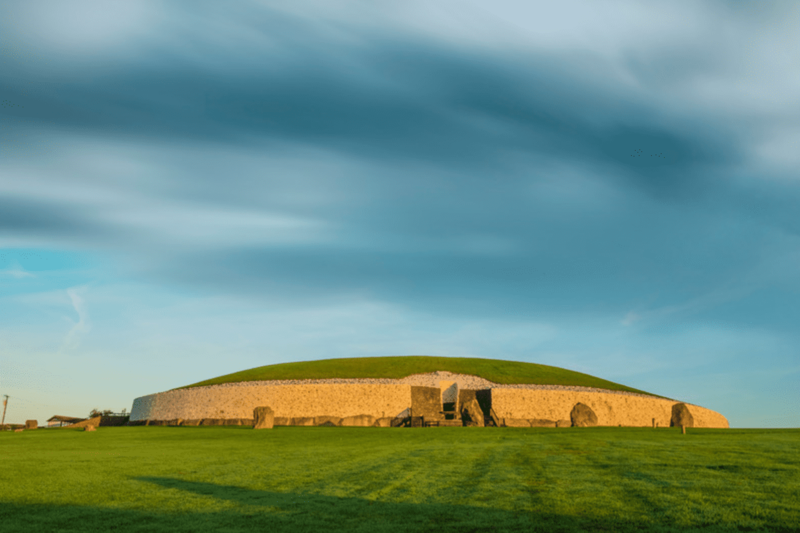 Take the opportunity to explore this unique monument before we head south to Dublin and our journey’s end, where we bid a fond farewell with happy memories that will last forever. Remember, Ireland is now your second home away from home!